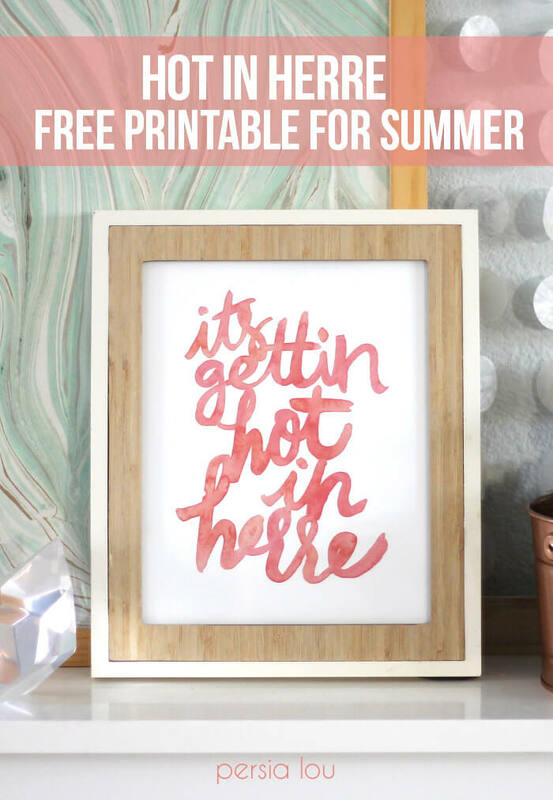 Download this Free Summer Printable! 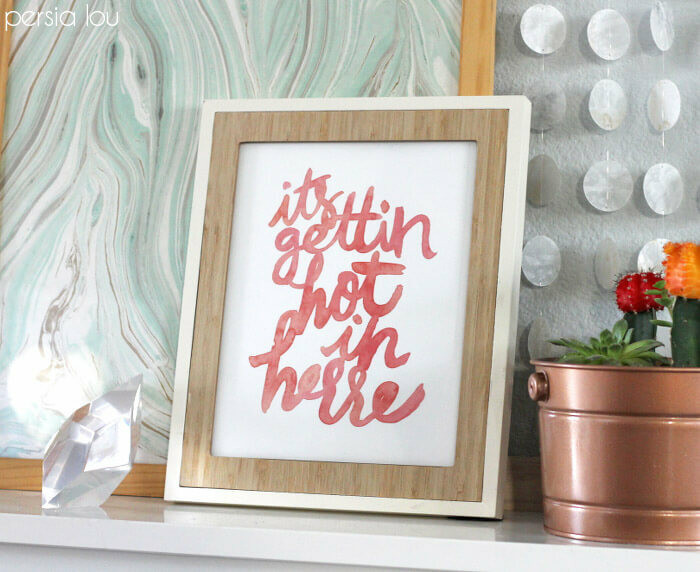 Pretty watercolor lettering plus hip hop lyrics equals a fun and simple addition to your summer decor. This post may contain affiliate links. I’ve been wanting to add a few summery touches to our home lately, and living in Vegas, in my mind, Summer = HOT. I mean. I’m not saying anything about anyone’s clothes, but it is definitely getting hot up in here. Annnnnd, maybe you need a printable to help celebrate that. If so, I’m your girl. 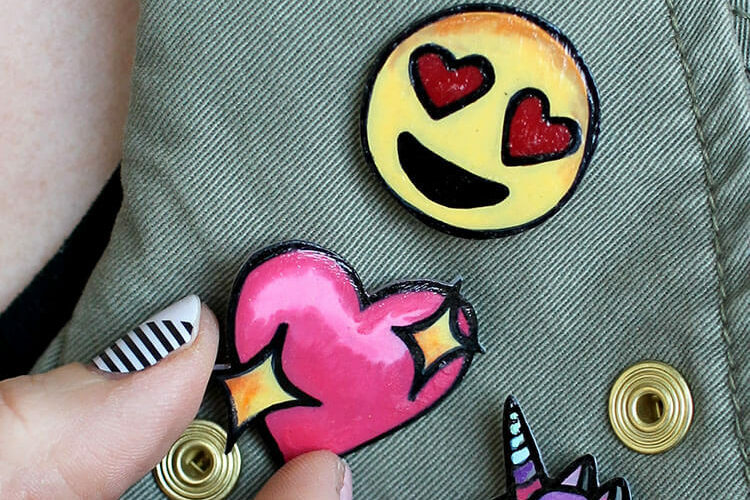 Oh this is so cute, I think I need to use it!! Thanks Alexis! 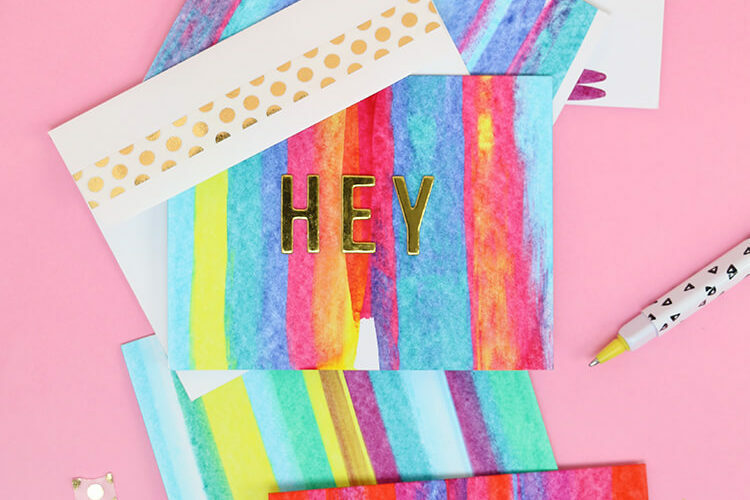 another fab free printable Alexis!! Love it! 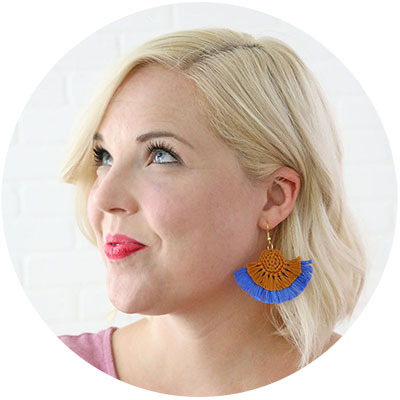 By the way: Could you point me in the direction of a good tutorial on how to create a free downloadable printable?? Or rather: how do you do it? Would appreciate your help! !